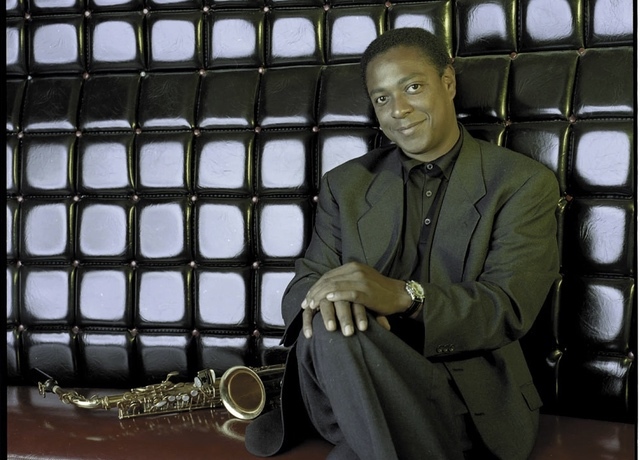 Vincent Herring is an alto & soprano saxophonist, composer and clinician.? His intense, soulful, multi-noted style and ebullient swing have excited audiences worldwide. Vincent started playing saxophone at the age of 11 in school bands and studying privately at Dean Frederick’s School of Music in Vallejo, CA. At the age of 16, Herring was studying at California State University at Chico on a music scholarship. A year later he had won a berth in the United States Military Academy Band at West Point. Vincent's discography reveals over 20 titles as a leader and over 250 as a sideman. His current and past projects speak to the wide range of his musical interest and versatility. He tours frequently with his projects around the world, in the United States, Europe, Japan and China. Vincent continues to share his distinct voice and musical knowledge, as a performer and jazz educator. He is currently on staff at William Paterson University and at Manhattan School of Music. Don’t miss Vincent Herring Quintet featuring trumpeter Jeremy Pelt, performing a tribute to the music of Freddie Hubbard at the Jazz Forum, April 26 and 27. Carlos Barbosa-Lima & Larry Del Casale - Delicado CD Release!